It’s finally here! 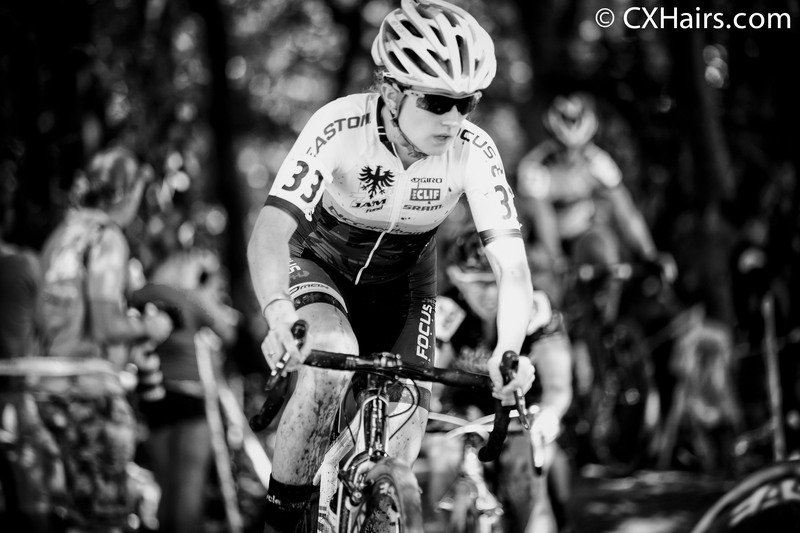 Cyclocross season has begun. Before heading off to Cross Vegas, we took a trip to Trexletown, Pennsylvania, for Nittany Lion Cross. It was great day of racing at the UCI2 event and we grabbed the top finishers to learn how the day went. This episode features interviews with Laura Van Gilder, Stephen Hyde, Ellen Noble, Curtis White and Jeremy Durrin. We get a run down of how the race played out and then delve into how these top riders deal with adversity during a race, what their season goals are and how they start the day. If you’re at CrossVegas, come say hi. I look just like the guy in the garage. 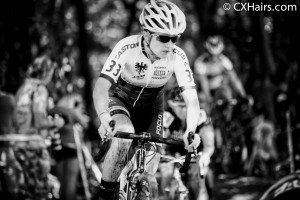 Also, check out Skills Drills And Bellyaches at www.cyclocrossbook.com.